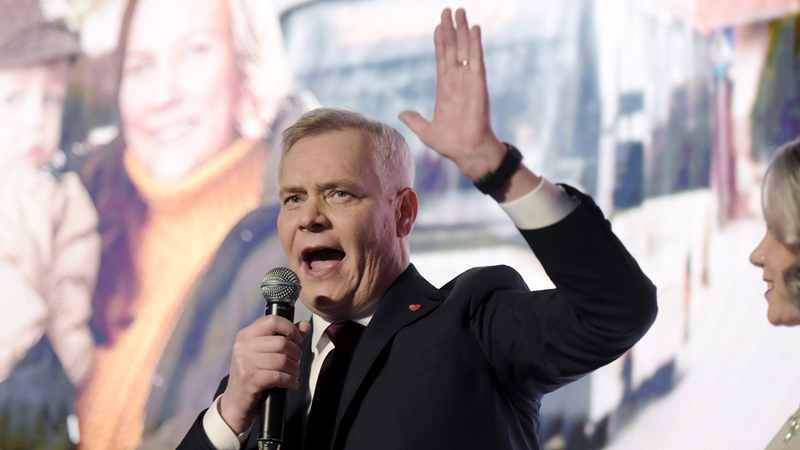 With 100 percent of ballots counted, the Social Democrats, led by 56-year-old former trade union boss Antti Rinne, picked up 40 seats in parliament, after campaigning on a ticket of fierce opposition to the austerity imposed by the previous Center-right government of Prime Minister Juha Sipila. 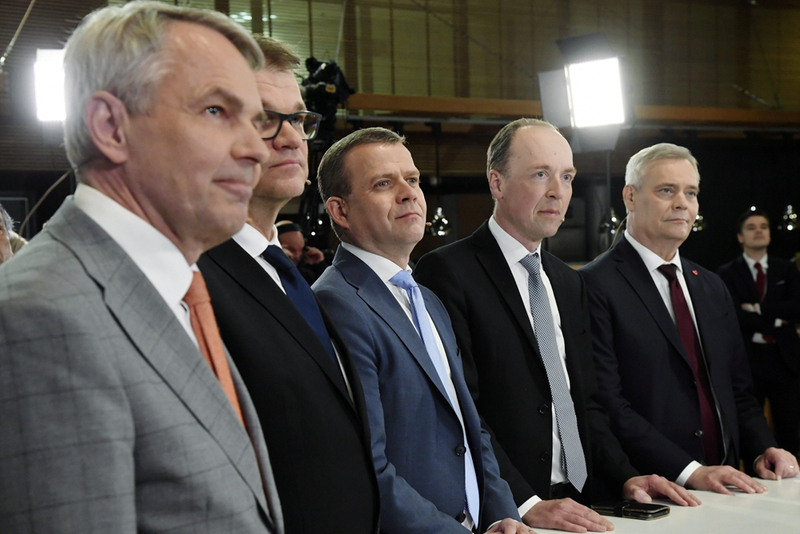 Only 0.2 percentage points separated the two parties – in a heavily splintered political landscape where the Social Democrats were the biggest party with 17.7 percent of votes. "Some of the questions will be about values," Rinne told Finnish media. "The Social Democratic Party's values are very important, it's the glue that will hold the government together." 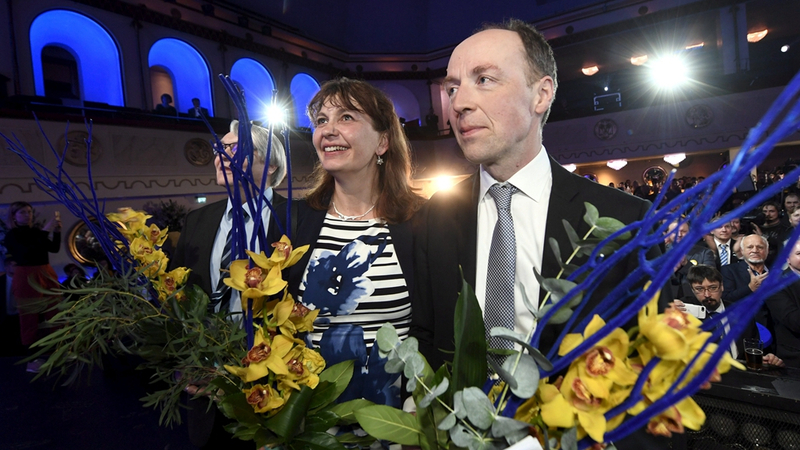 Rinne could also choose to form a coalition with the conservative National Coalition party, which came in third with 38 seats.